Suzuki Motorcycle India Private Limited (SMIPL), a subsidiary of one of the world’s leading two-wheeler manufacturers – Suzuki Motor Corporation, Japan; has introduced the exclusive 2017 Series – Gixxer SF SP (with ABS and Fuel Injection) and the Gixxer SP motorcycles, here today (17th August 2017). The Suzuki Gixxer SP 2017 Series variants feature an attractive ‘tri-colour combination’ with futuristic graphics on front cowl and the fuel tank, and a unique Gixxer SP 2017 Emblem amongst a host of elements that complement the inherent visual sporty presence of the motorcycles. 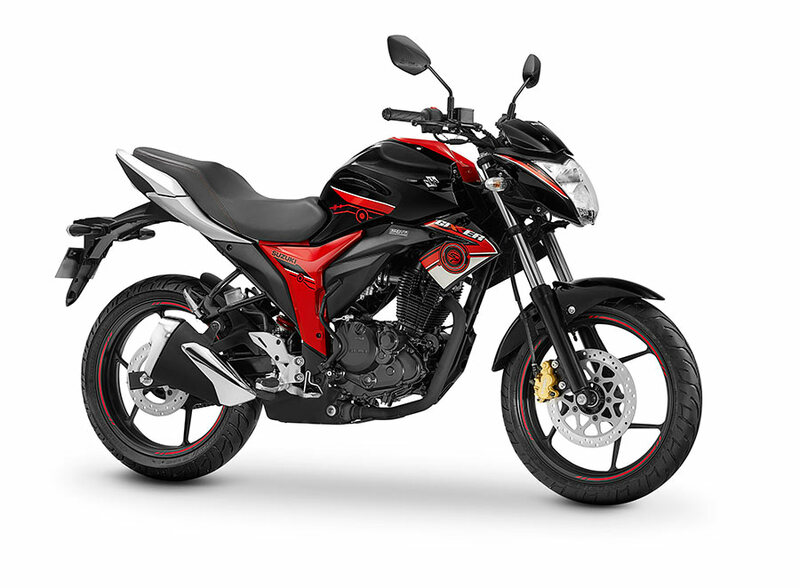 We are pleased to announce the latest Special Edition variants of the Gixxer SF, with ABS and FI; and Gixxer. 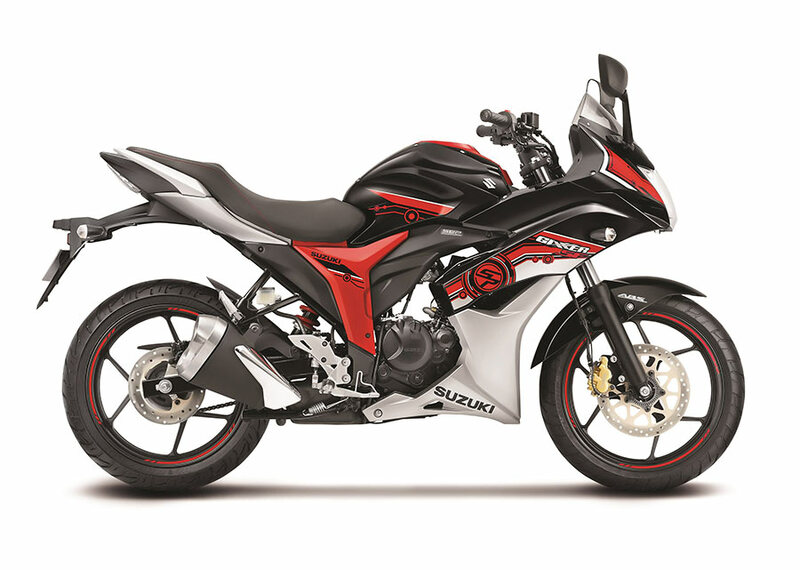 As a brand, Suzuki embodies excitement, sportiness and the spirit of youthfulness. The Gixxer SP 2017 Series exudes these attributes perfectly, while also injecting fresh excitement and thrill into the successful and popular Gixxer motorcycles portfolio. The SP editions stay committed to our promise of offering riders a blend of exceptional performance, sporty looks, and a pride of ownership. The Gixxer SP 2017 Series will be available in distinguishing shades of Orange Black, across Suzuki dealerships.